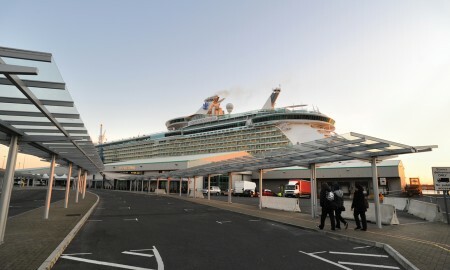 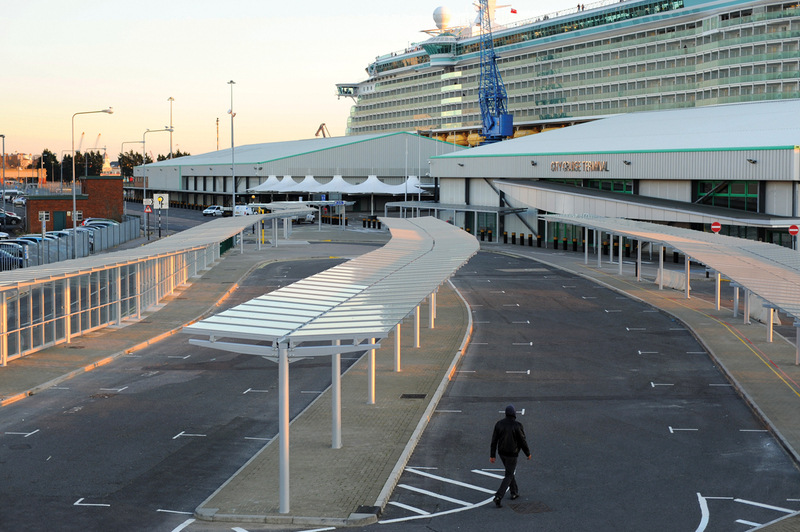 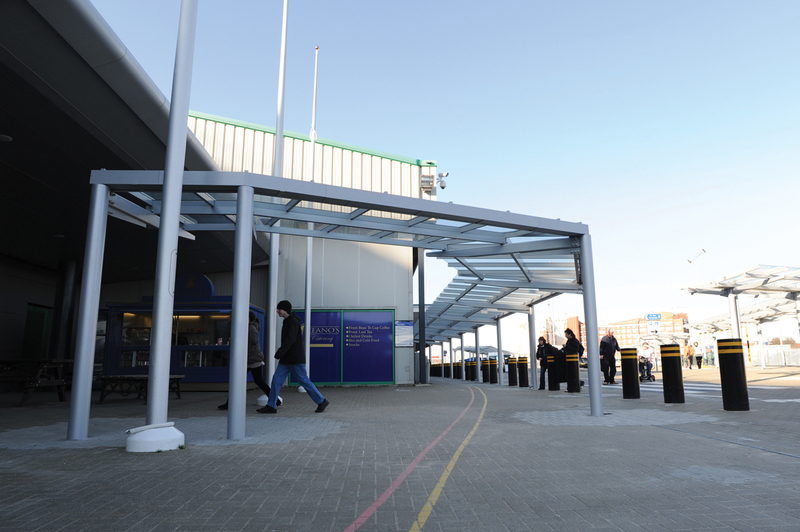 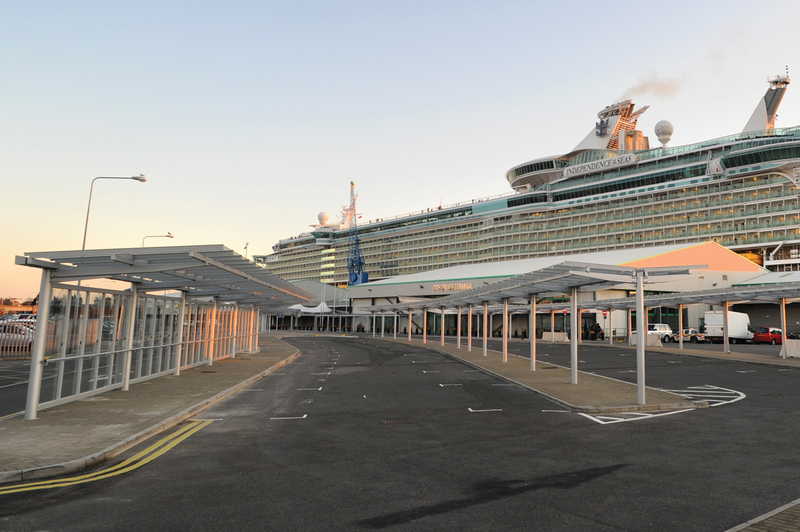 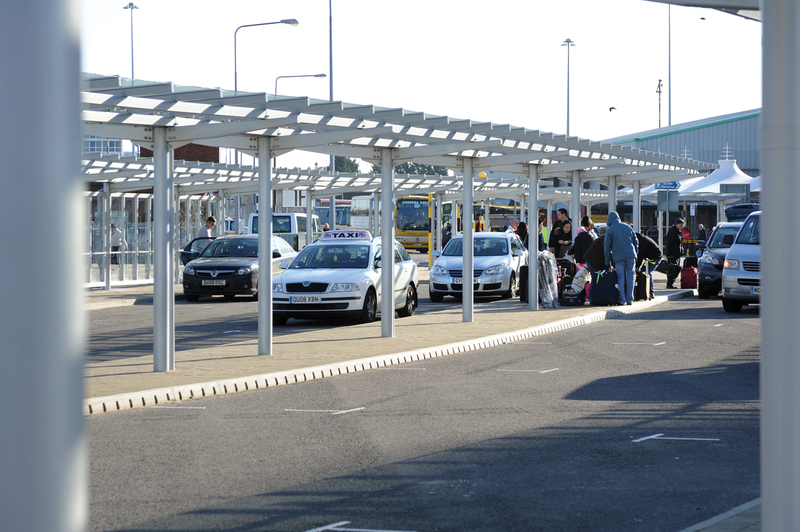 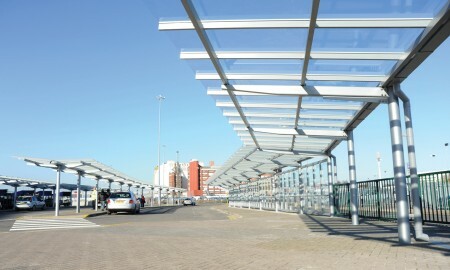 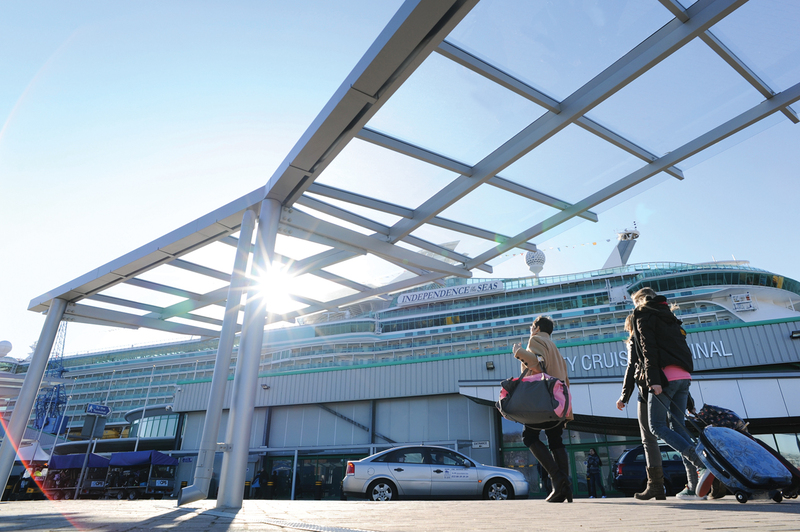 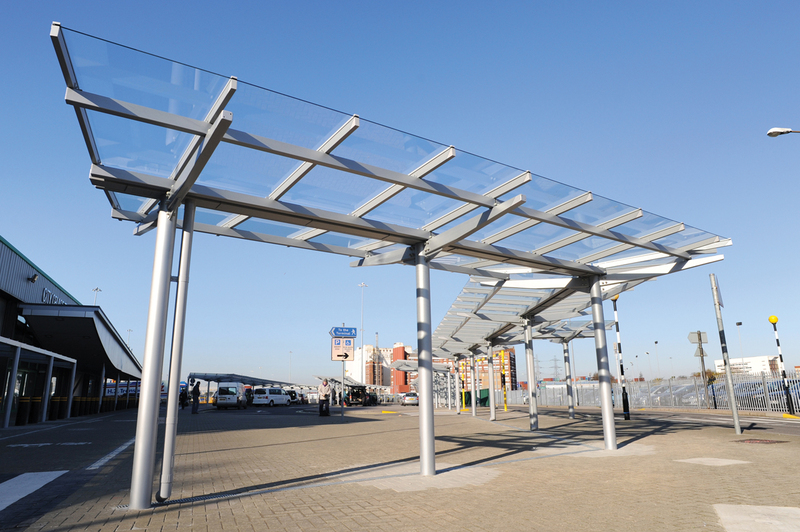 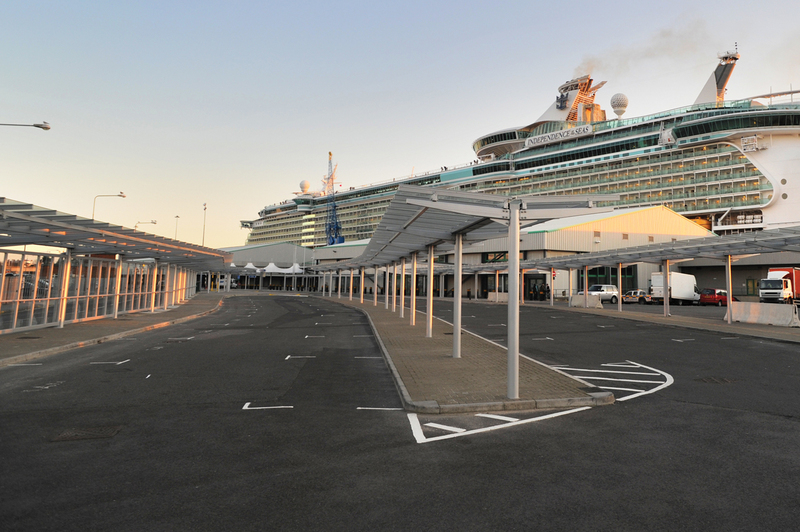 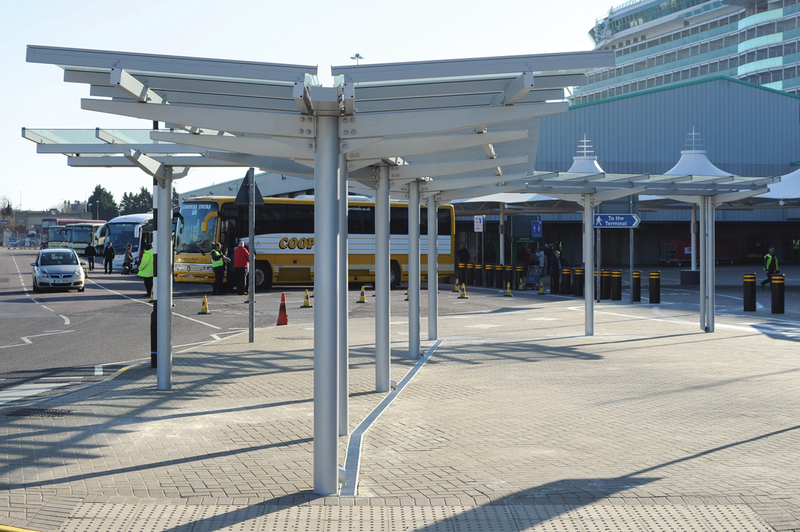 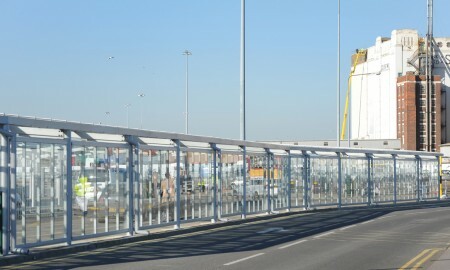 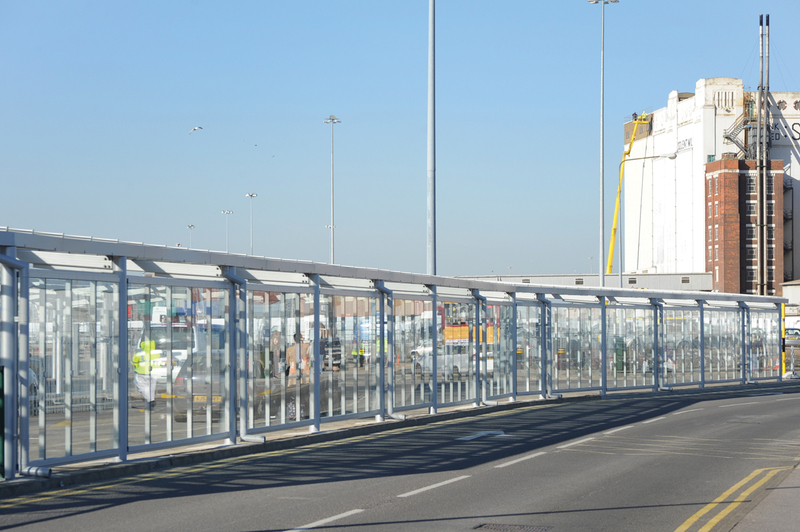 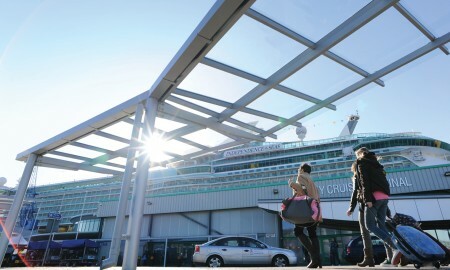 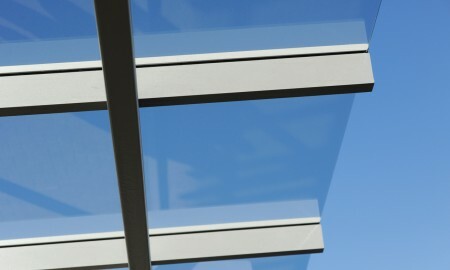 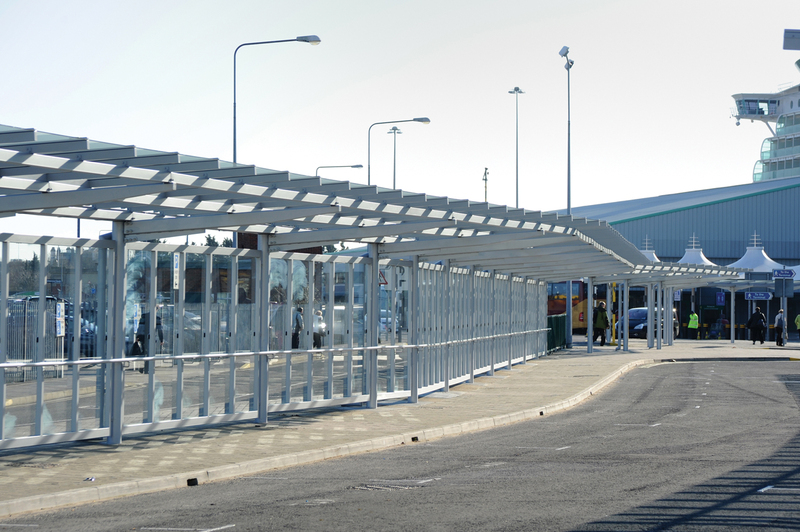 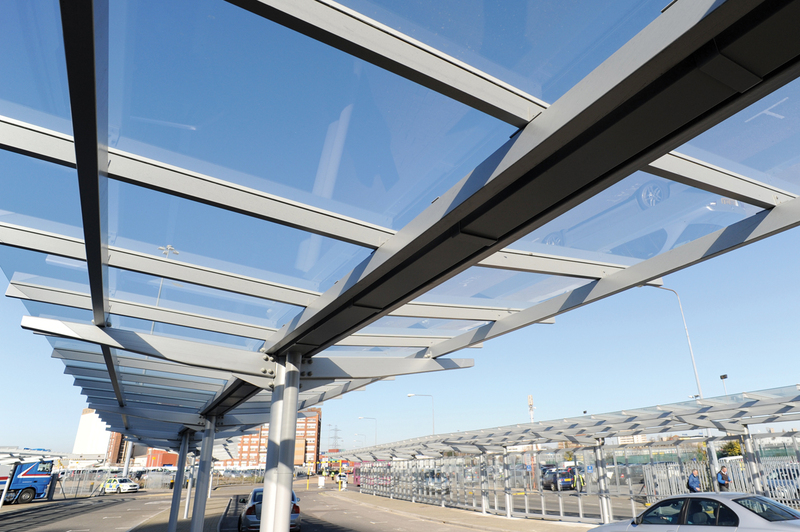 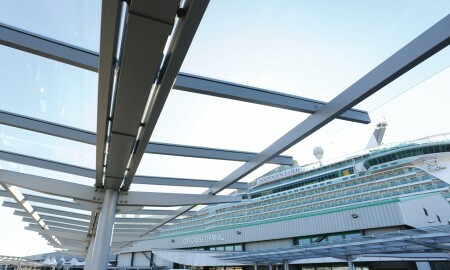 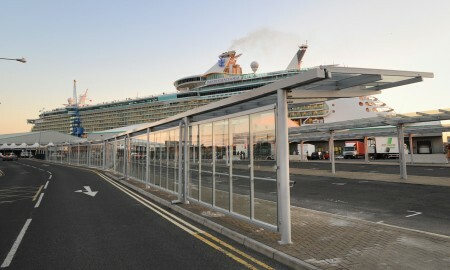 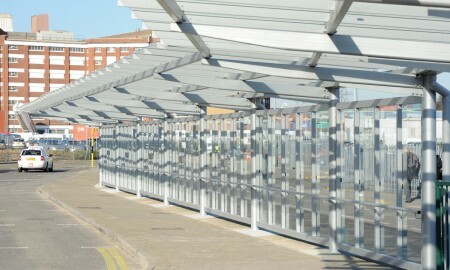 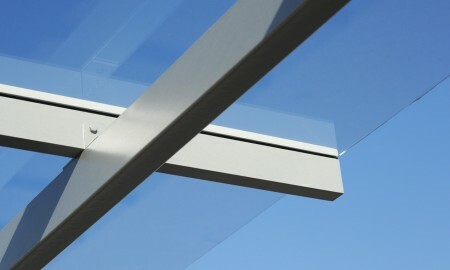 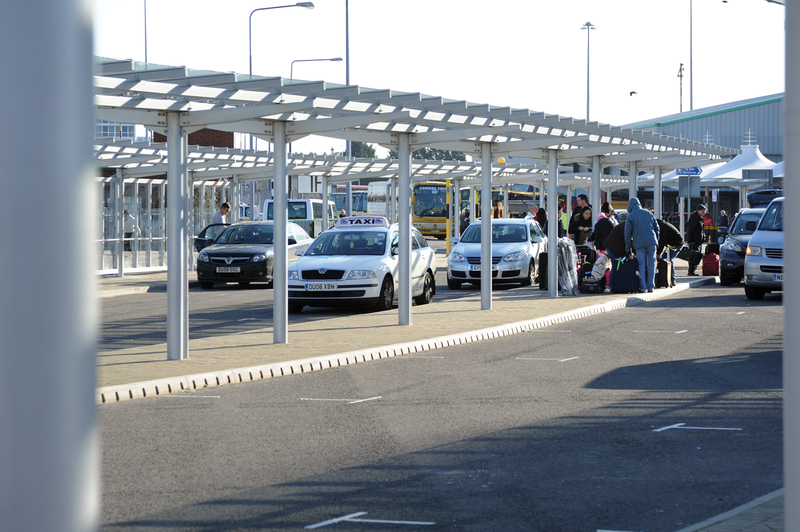 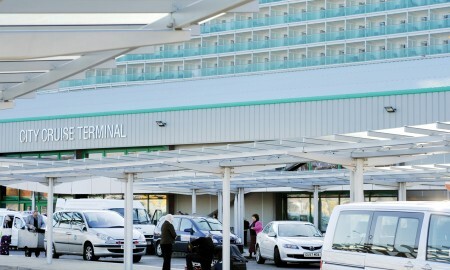 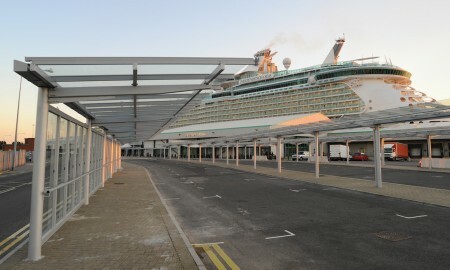 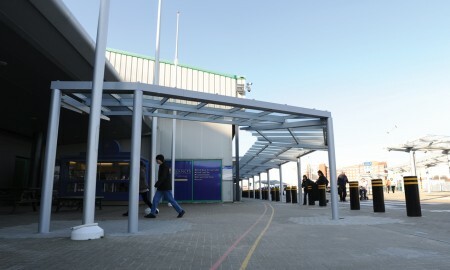 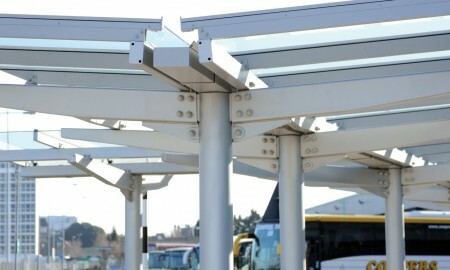 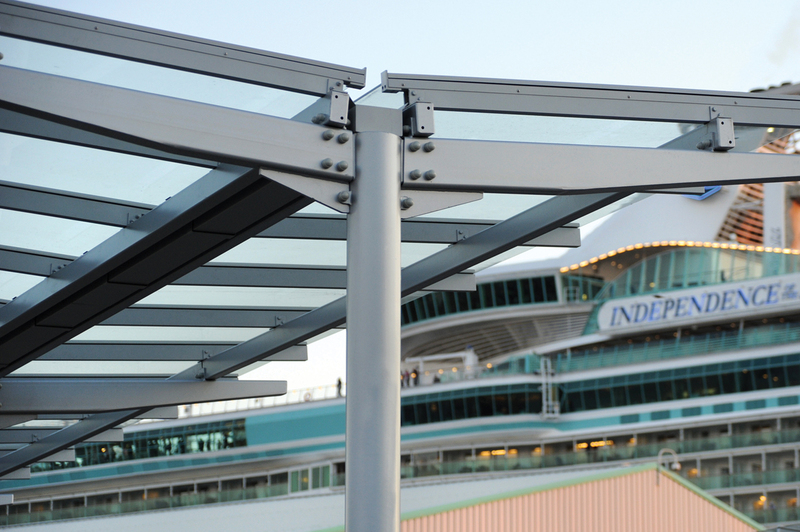 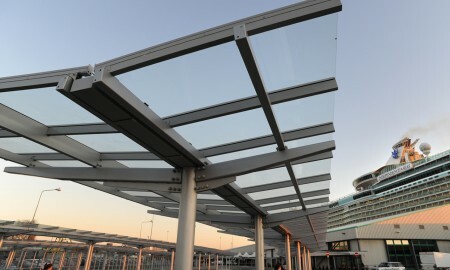 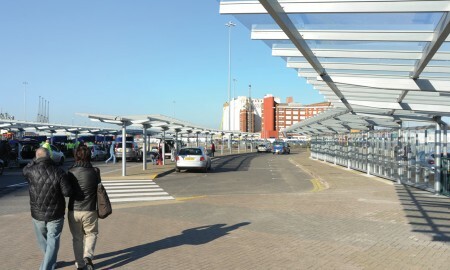 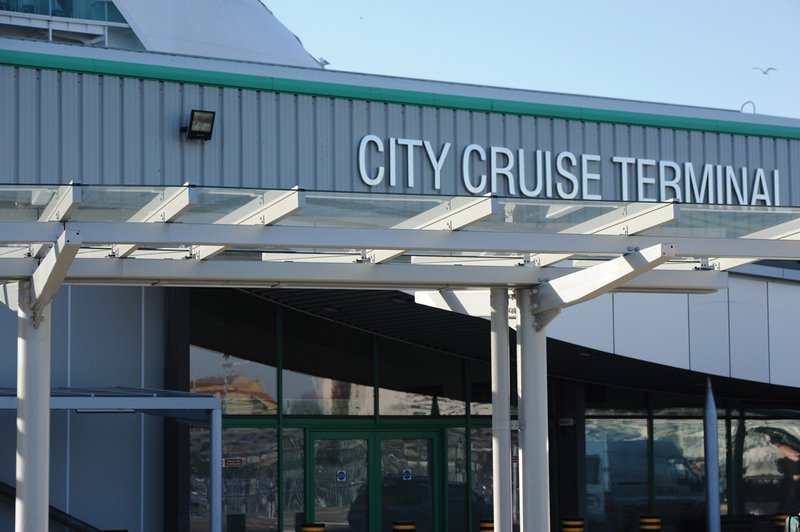 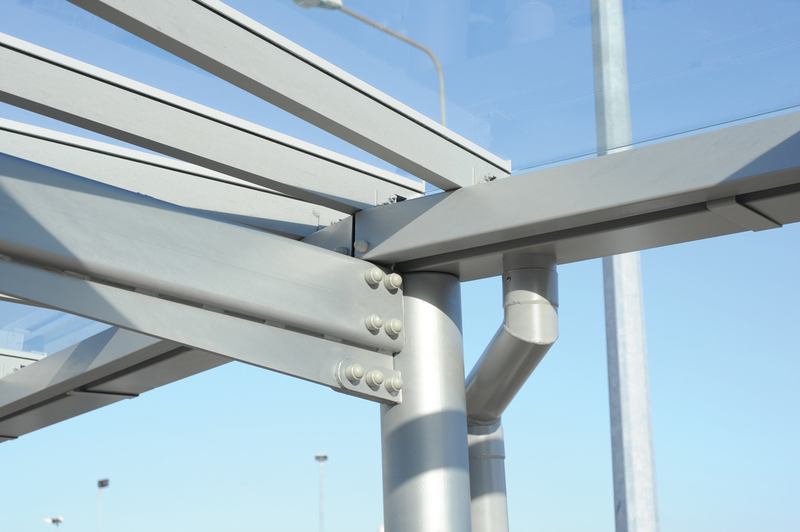 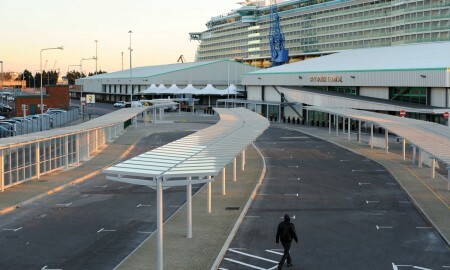 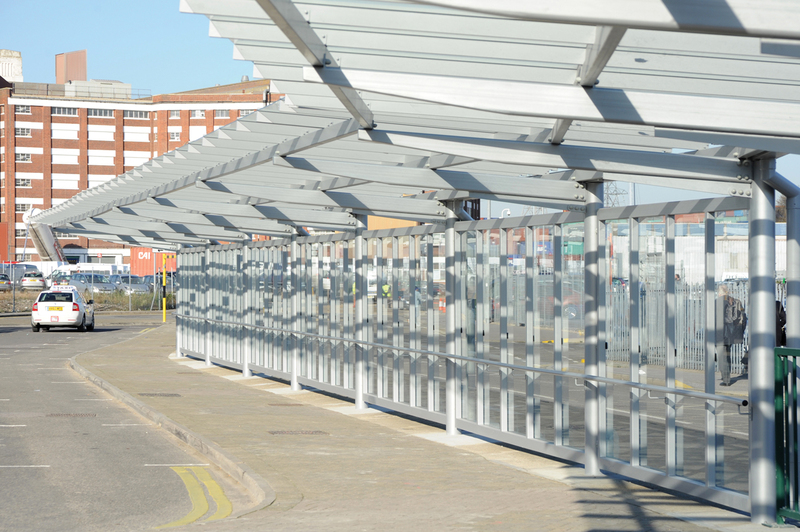 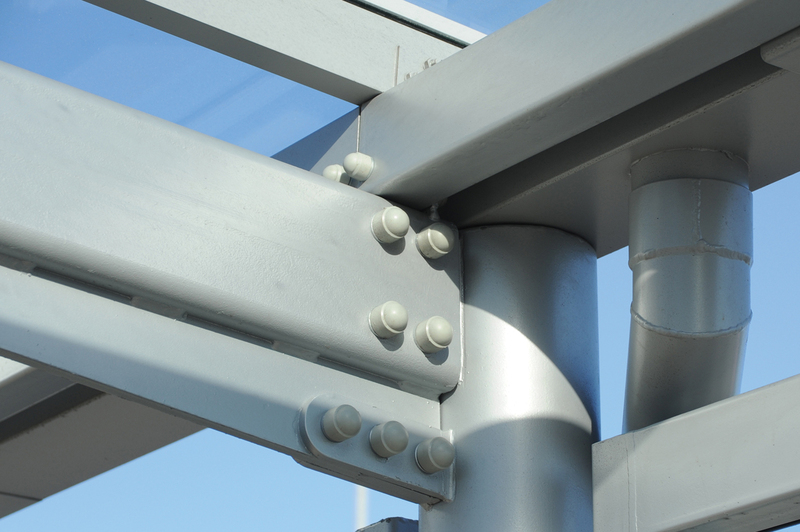 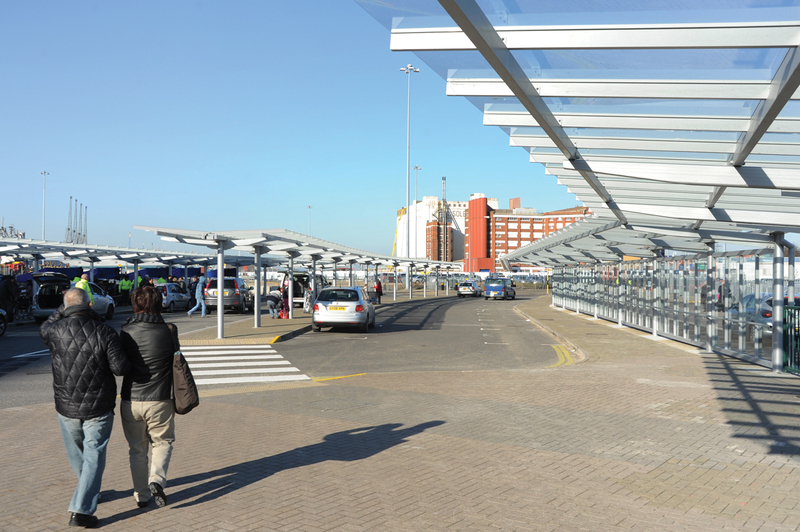 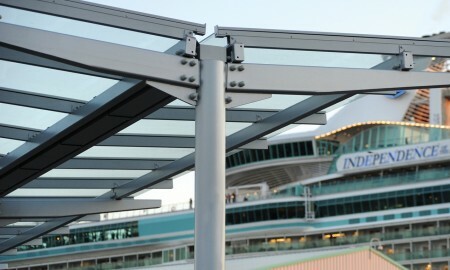 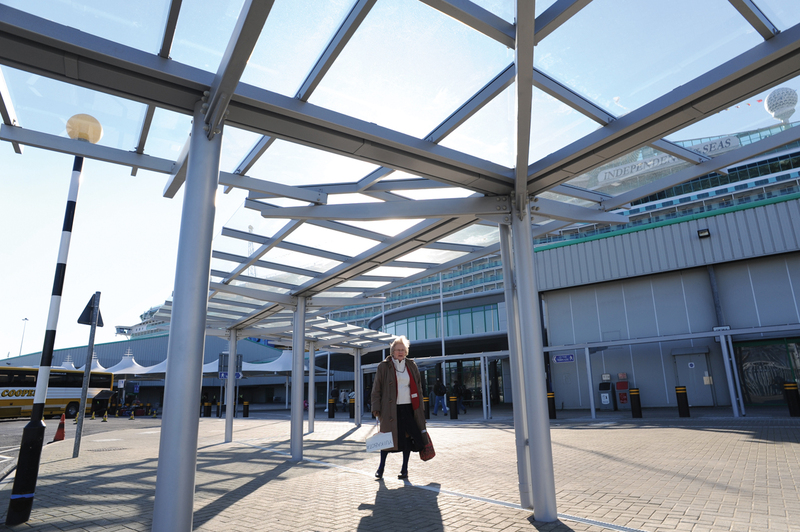 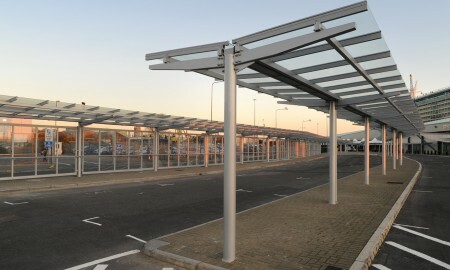 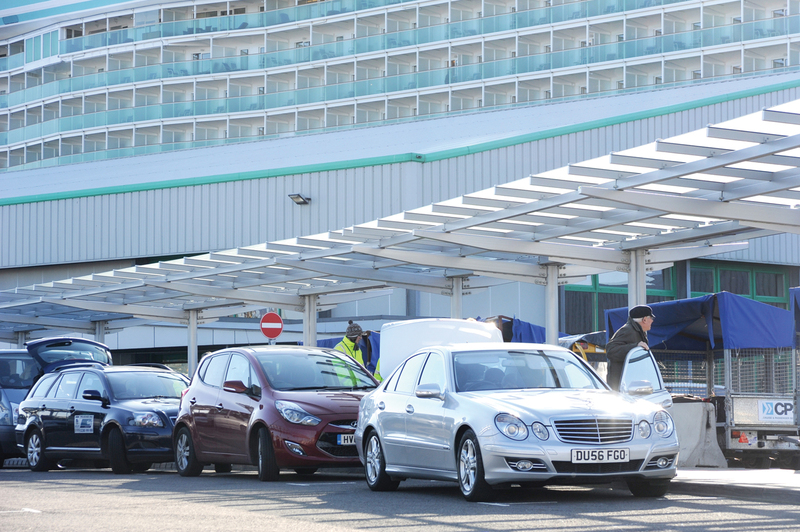 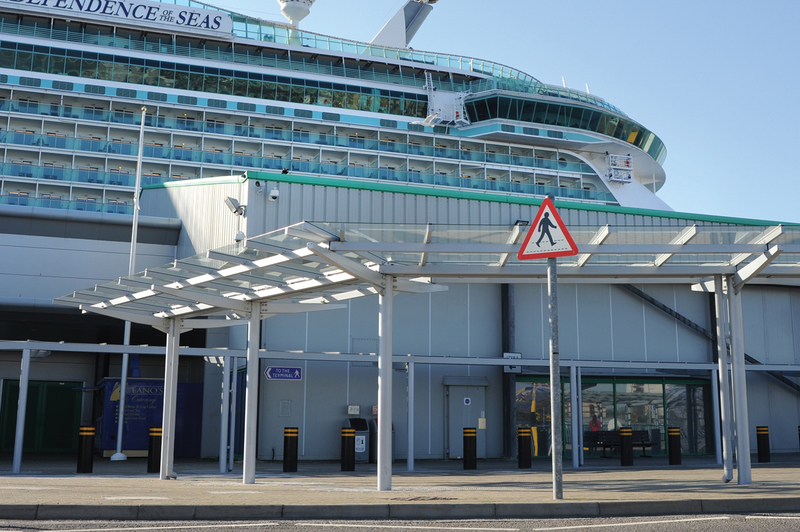 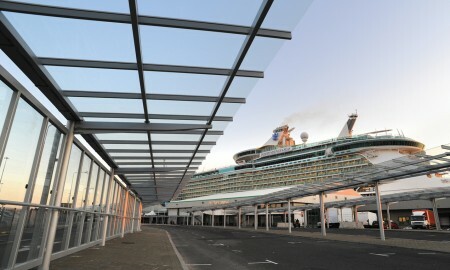 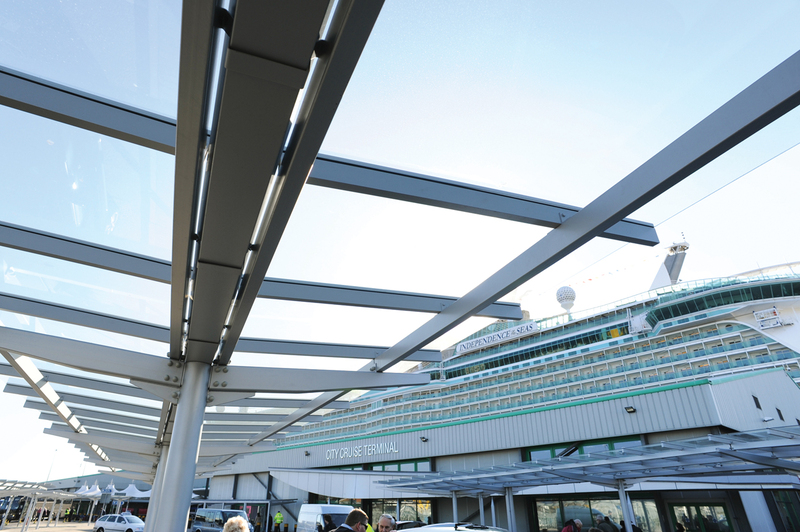 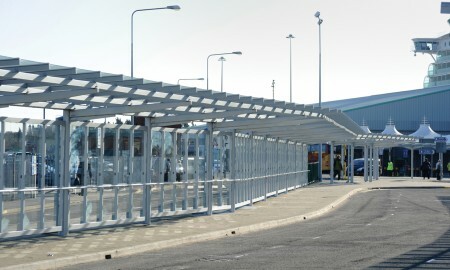 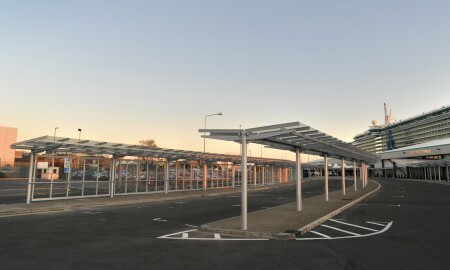 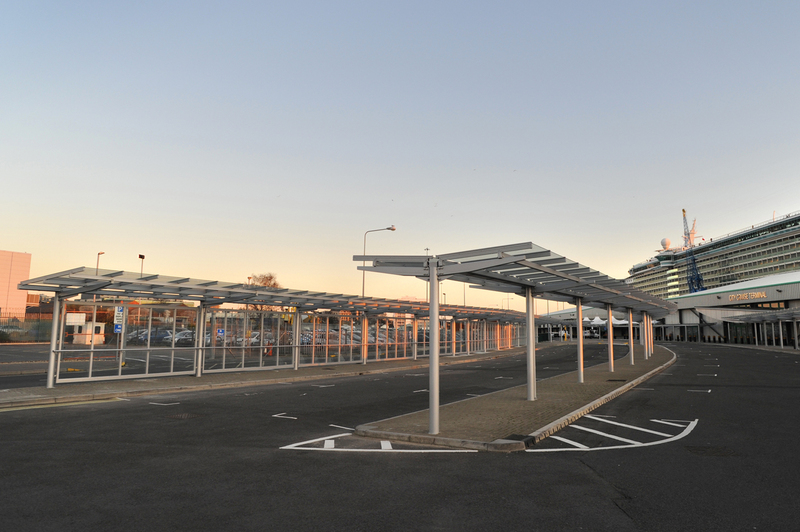 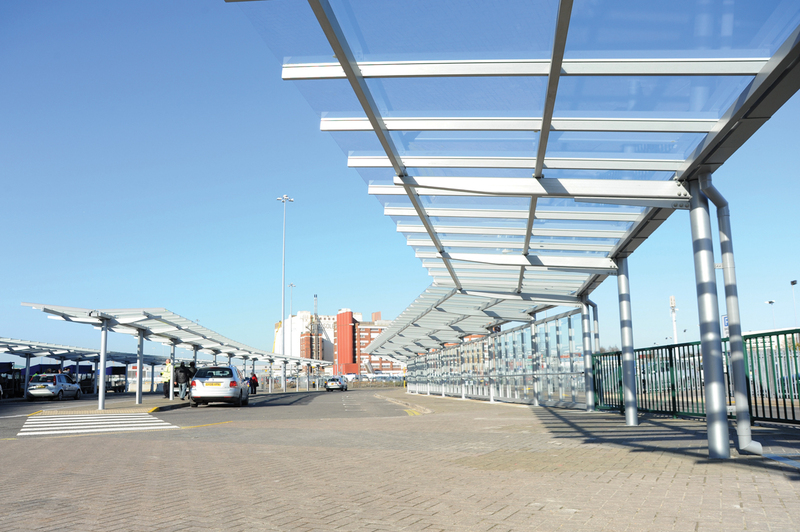 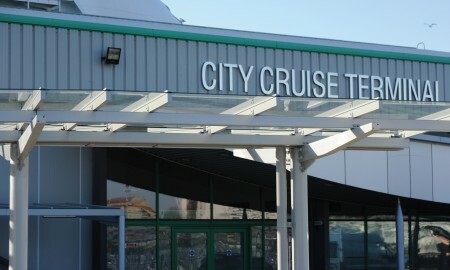 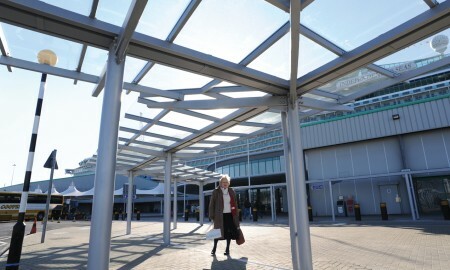 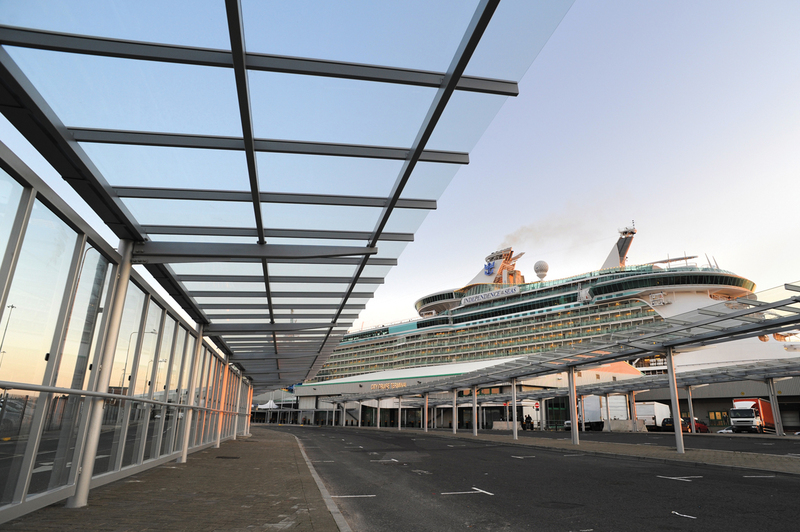 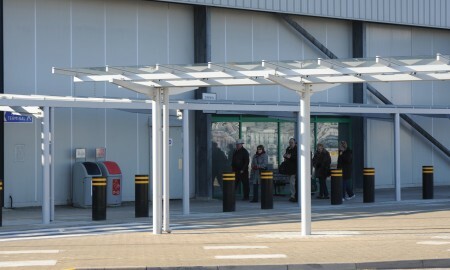 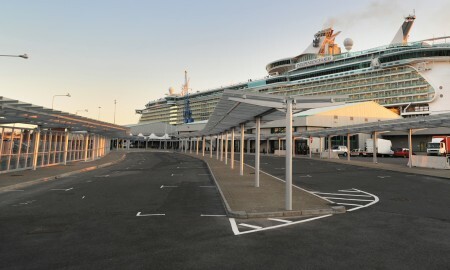 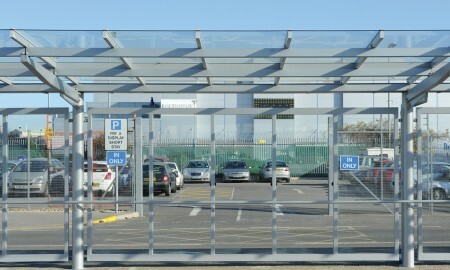 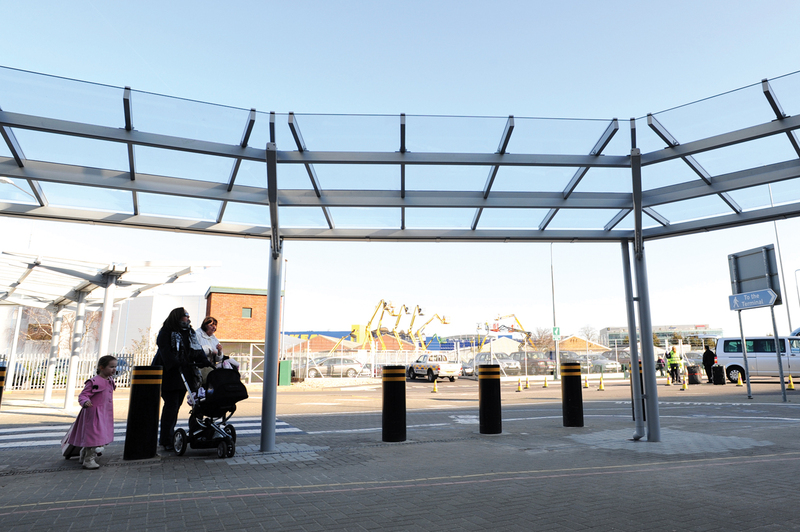 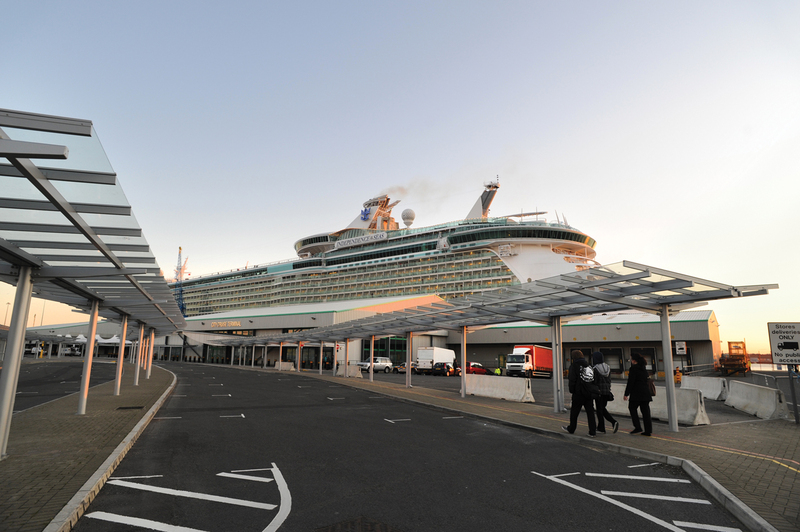 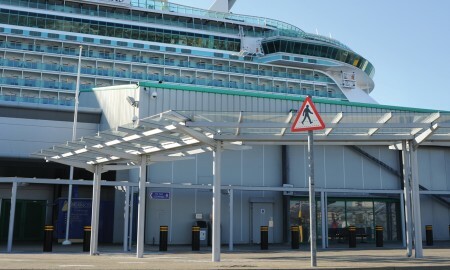 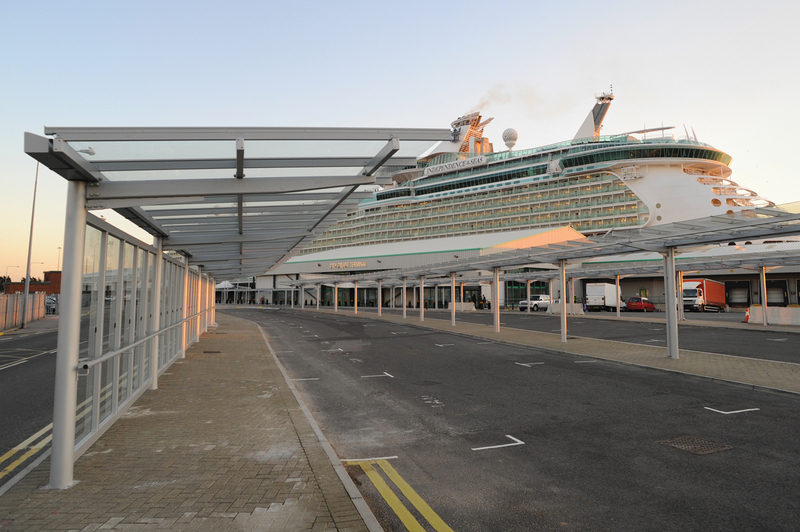 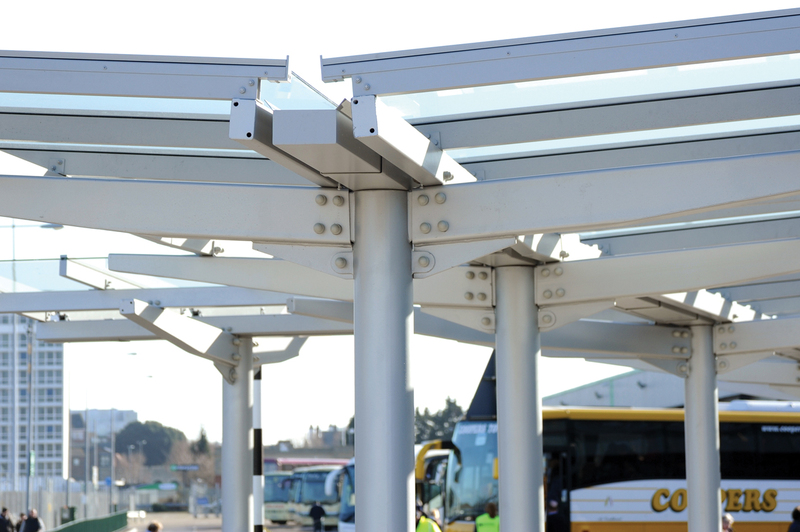 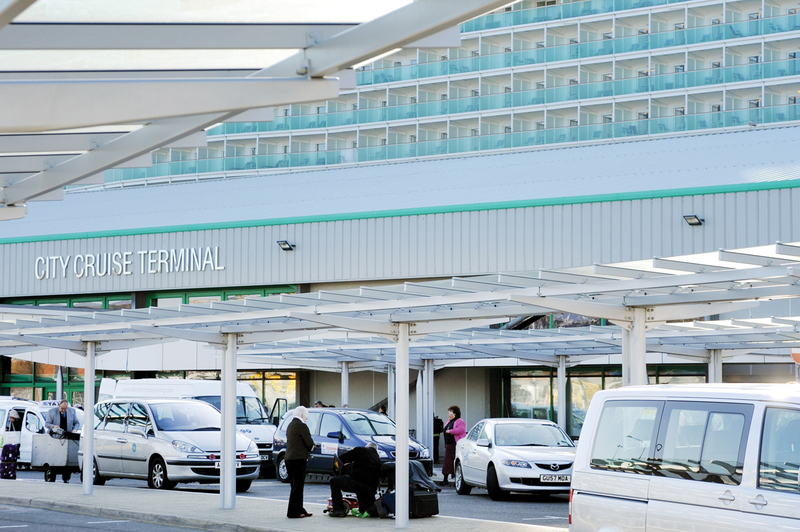 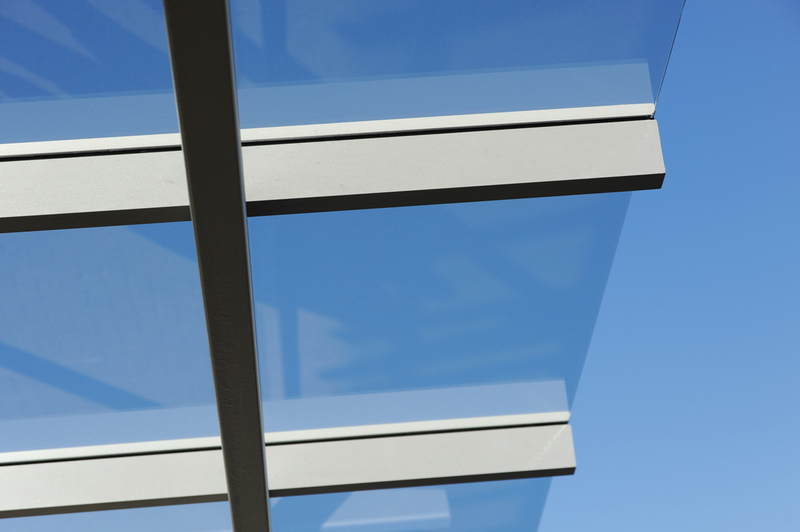 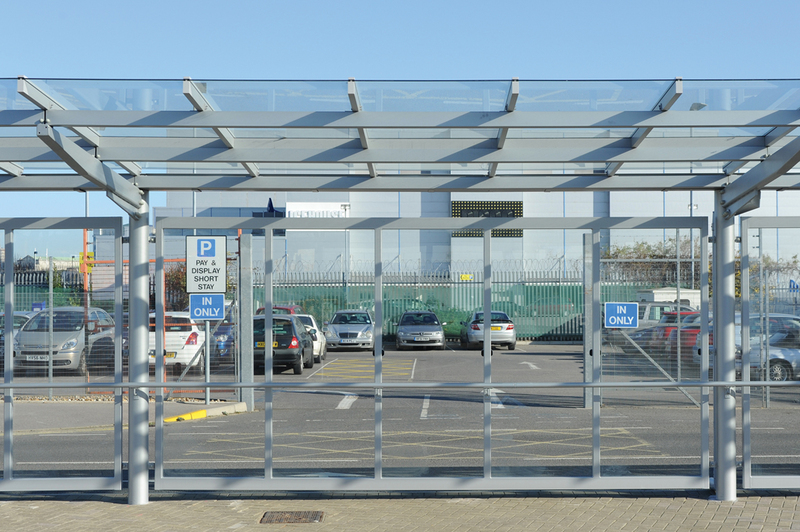 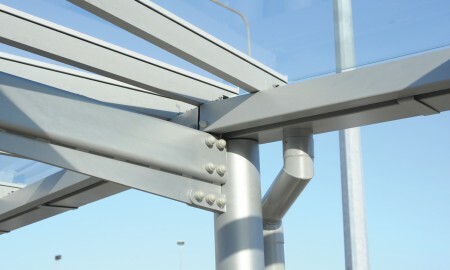 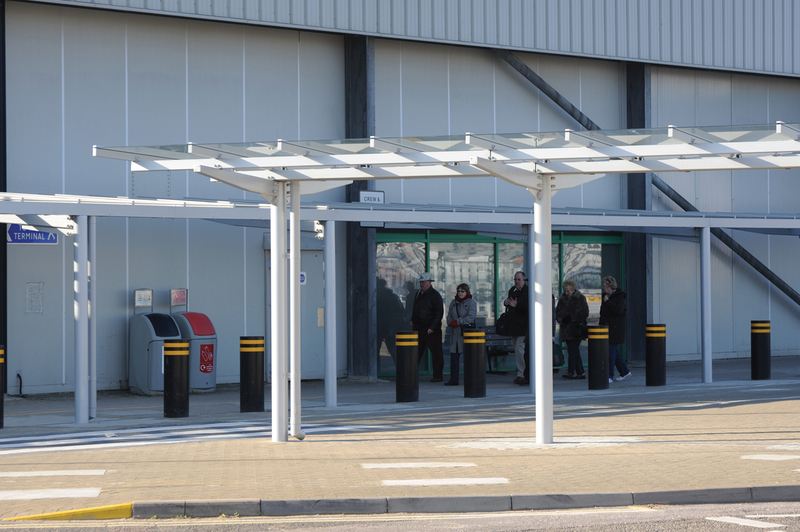 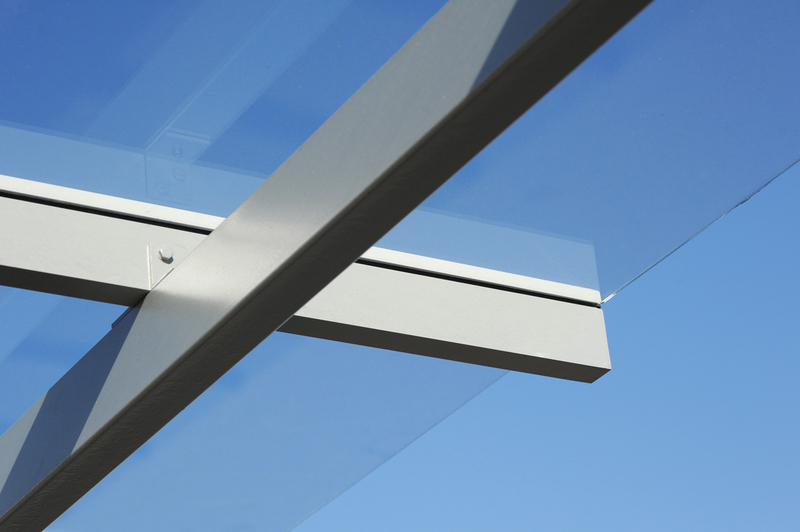 Working as Principle Contractor for Associated British Ports, Broxap was tasked with the design and installation of five contemporary glazed canopies for passenger departures outside the City Cruise Terminal building. 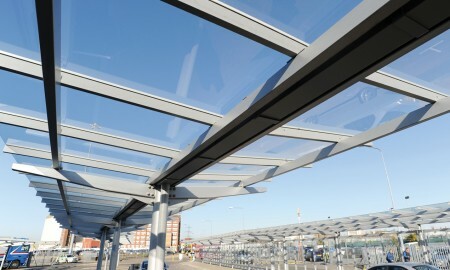 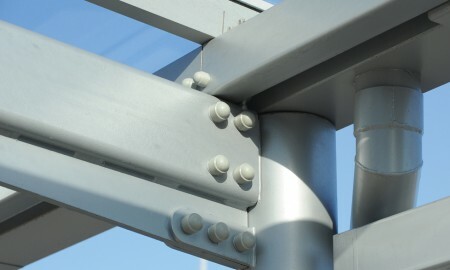 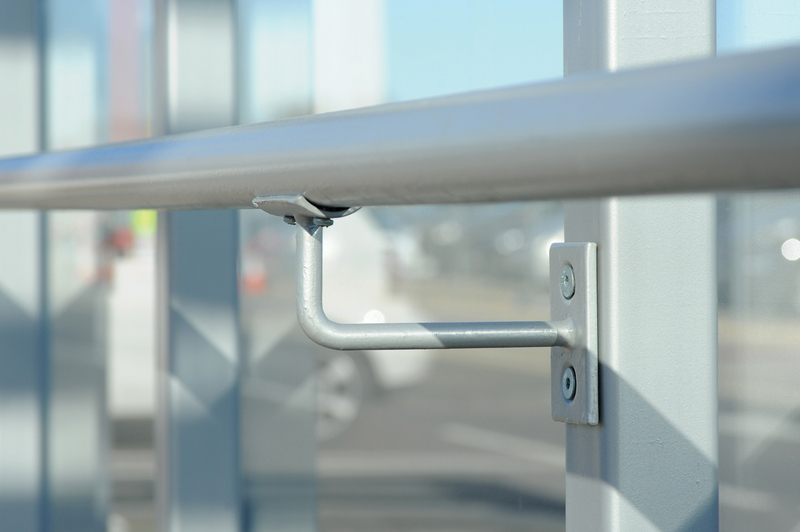 In addition to the canopies and associated ground works, a degree of other site activities including; removal and disposal of existing furniture; subterranean drainage improvements and interfacing; traffic management products; and road markings, were all undertaken and performed by Broxap. 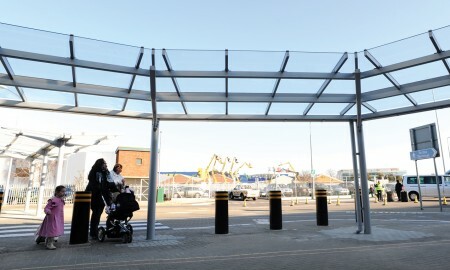 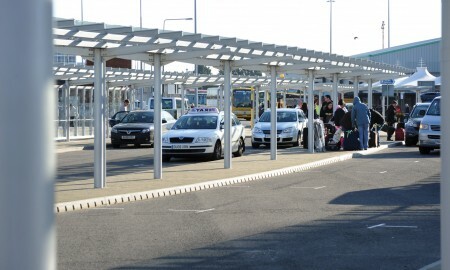 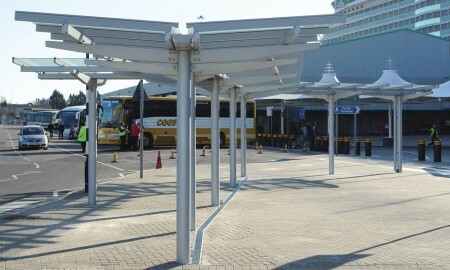 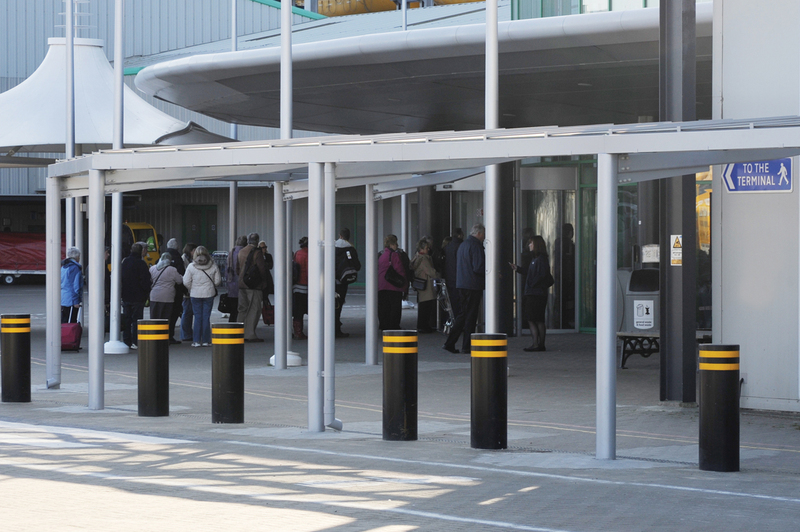 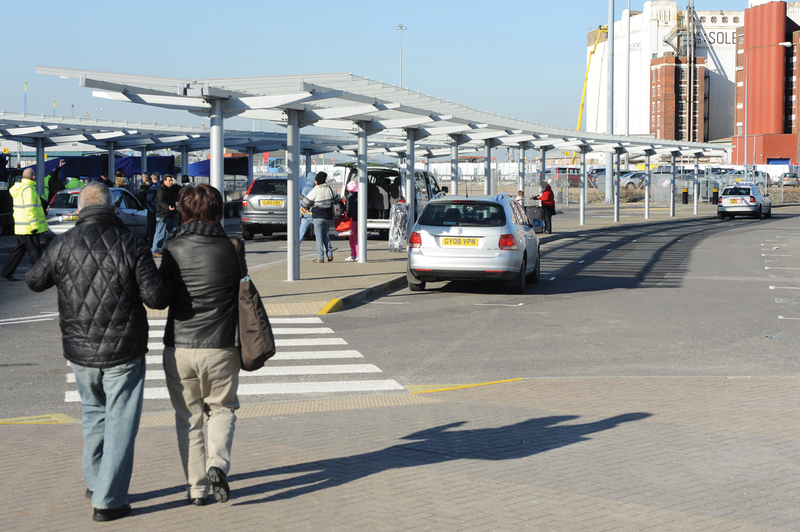 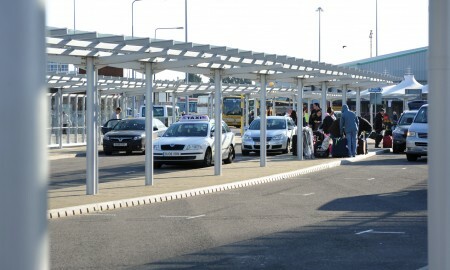 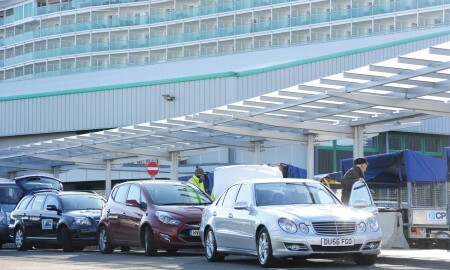 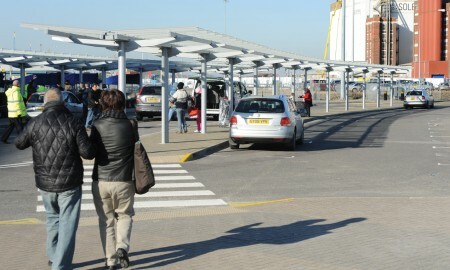 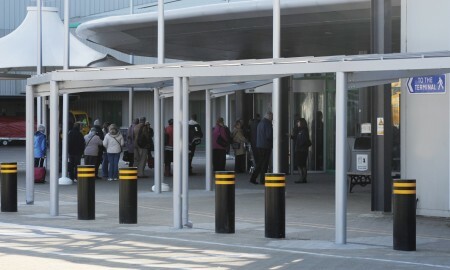 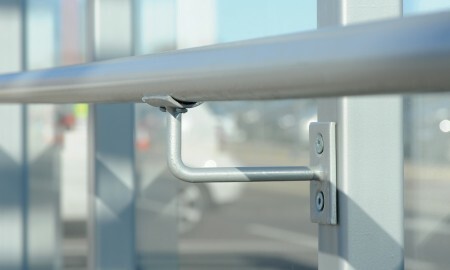 All working areas were hoarded off by Broxap Ltd to ensure safe working environments at the passenger departure area, which remained open during the works.